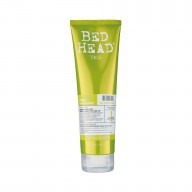 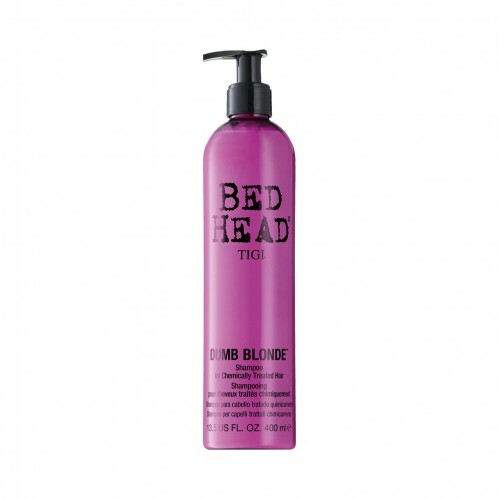 With a beautiful tropical guava fragrance Tigi Bed Head Dumb Blonde Shampoo for Chemically Treated Hair 400 ml is the conditioning shampoo you need to get your blonde hair back to its brilliant best. 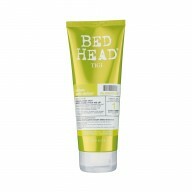 With hydrolysed keratin which is your hairs key protein, Tigi Bed Head Dumb Blonde Shampoo is just what your beautiful blonde hair needs to improve its resistance to breakage on chemically damaged hair. 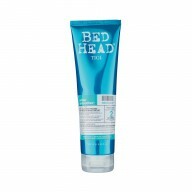 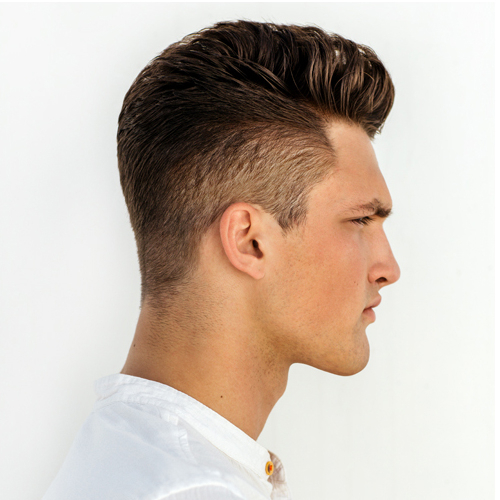 With fibre actives such as Gluconolactone, Adipic Acid, Trehalose the shampoo penetrates your hair fibre helping to leave it looing and feeling great.